Closeout. 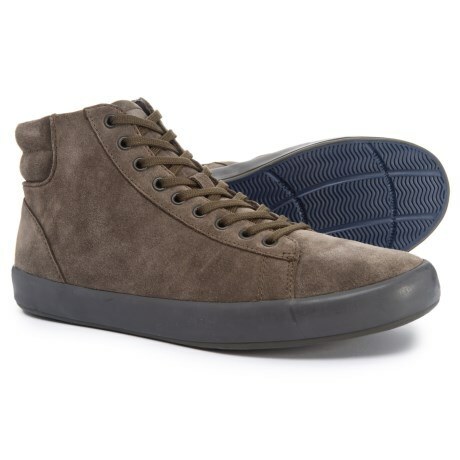 Take a high-top sneaker, add a brushed-suede upper and a side zip, and you have Camperand#39;s Andratx boots, a city-slick pair of kicks perfect for nights out and about. Available Colors: BROWN. Sizes: 39, 40, 41, 44, 45, 46.